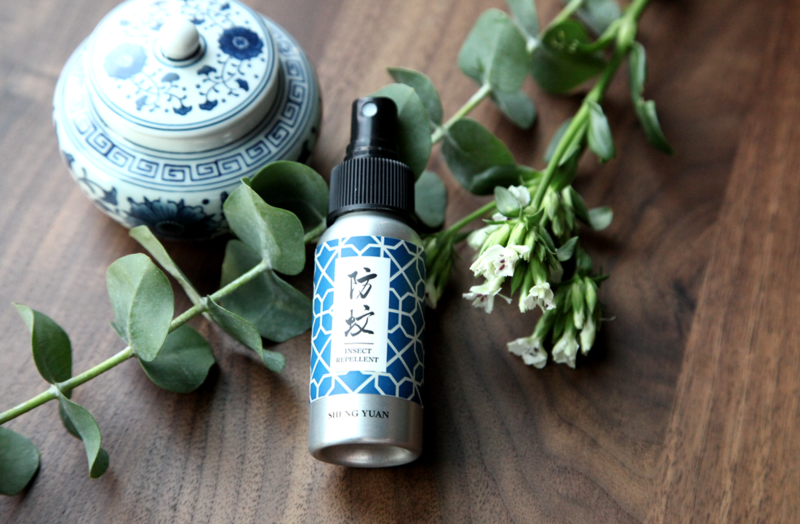 Sheng Yuan Herbs Insect Repellent is made of cypress essence along with several herbal essential oils, and its scent repels mosquitoes and insects naturally. There is no toxic ingredients, harsh odor, or chemical additives. The insect repellent does no harm to children and pets if they consume accidentally. SGS certification for not containing DEET or 202 chemical pesticides and poisons. No alcohol, camphor oil, capsicum oil or other allergenic ingredients. Main Uses: Prevent from mosquito and flea bites. Directions: Apply to face and body liberally and evenly. Reapply every 2 hours. Product composition: Cypress essence, cypress essential oil, cinnamomum osmophloeum essential oil, peppermint essential oil, lemongrass essential oil, citronella essential oil, tea tree essential oil, polysorbate 20, pure water.